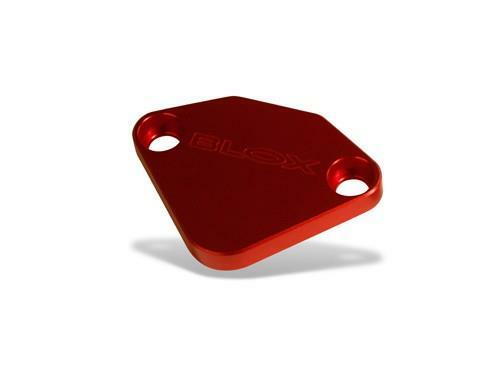 BLOX EGR Block-Off Plate HONDA - Pann Auto Performance - San Diego largest aftermarket automotive performance parts - What do you drive? Remove and delete the factory EGR (exhaust gas recirculation) valve with this billet block-off plate. CNC-machined from high quality aluminum and anodized in 8-show stopping finishes.